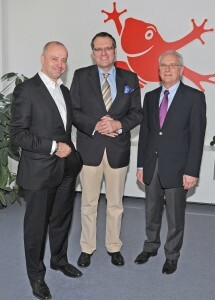 Mr. Förster took the local politician and his personal aides on a tour of the different departments, introducing the members of his staff and their areas of responsibility. The operating principles of the internationally active Bingen-based company and its story of success were listened to with great interest… while the breathtaking vista from the offices, with a view over green hillsides, castles and the Rhine, was enthusiastically admired. 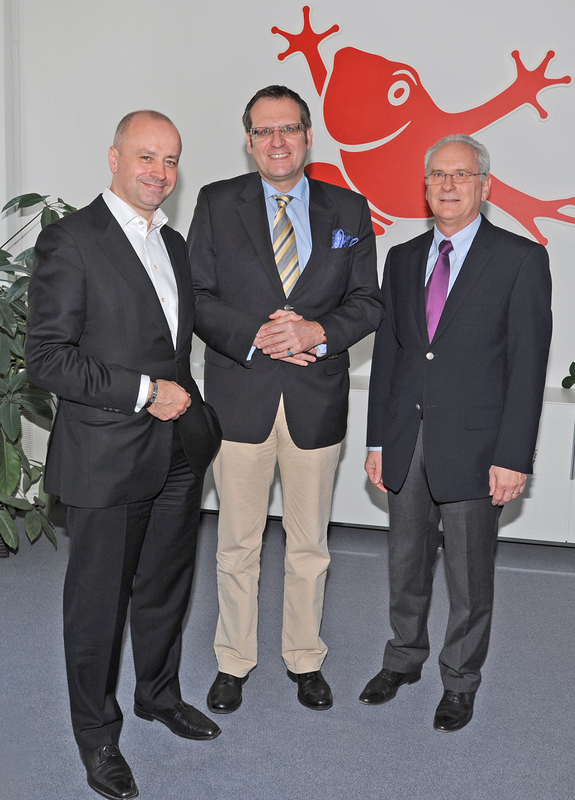 After all, Mayor Feser’s office in Klopp Castle also enjoys a fantastic view into the romantic Rhine Valley. 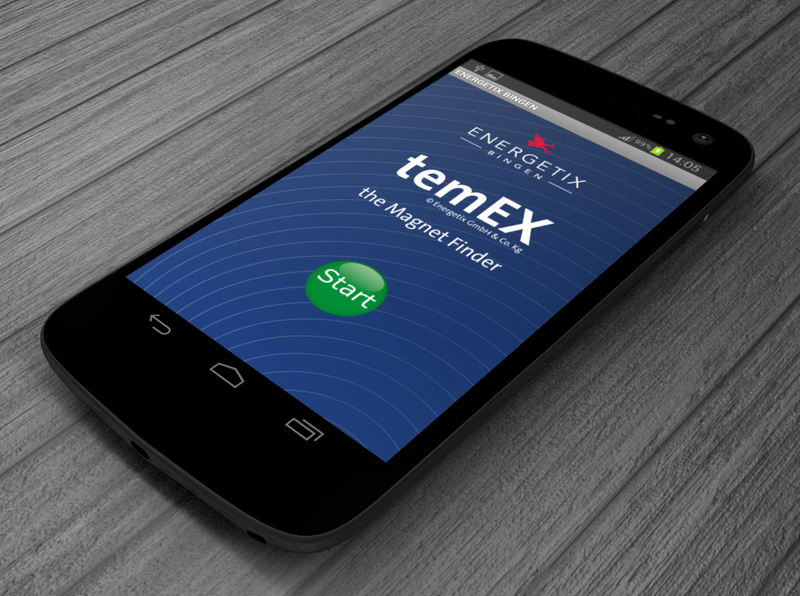 The popular ENERGETIX app for Android mobiles to “scan” the magnetic flow has a new name: from now on it is called “temEX”! ENERGETIX distributors can download temEX free of charge from Google Play. Just enter “Energetix temEX” in the search function at Google Play, select the app and download temEX. The download starts once the request is confirmed. 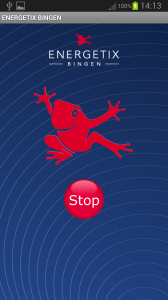 If the app finds a magnetic flow when scanning, the intensity of colour of the big ENERGETIX frog in the display area changes. You can find further information on temEX in the distributor access area at energetix.tv. NB: Distributors who have already downloaded the app under its old name will receive an automatic update. Successful independent ENERGETIX distributor Biserka Marseglia from Leutenbach is always ready with a good, proven canvassing tip for distributors. She used her own fitness training to draw attention to ENERGETIX and the sportEX success concept and to make new contacts. 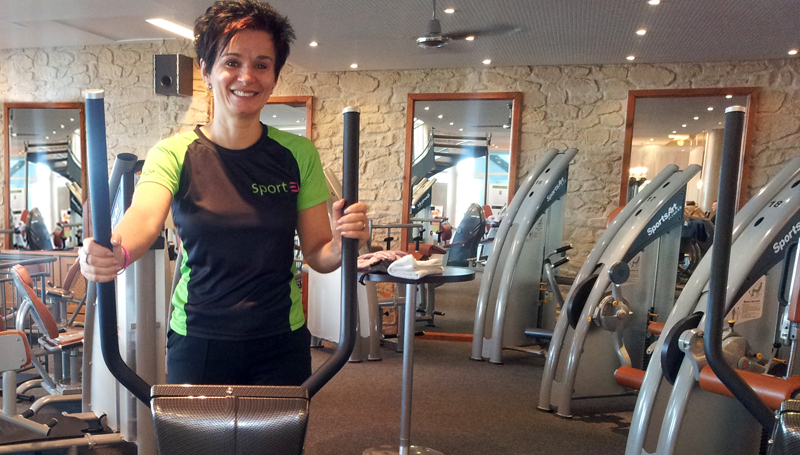 True to the slogan “Fit for the next decade”, she pulled on her sportEX sports shirt, attached a MagnetHeart – one of the best sellers from the House of ENERGETIX Bingen – to the back of her neck and did her workout at a fitness centre. This attracted the interest of the other people training there and she was directly approached by a number of them. A good idea that is sure to be taken up enthusiastically by distributors keen on sport. Thanks for this successful practical tip! … that you can also fasten bracelet 1990 from the Young Star Collection with a slipknot (which we described to distributors in the QuickNews “Little knot guide” of June 2012)? This simple but artful knot-tying technique allows you to vary the length or breadth of the bracelet as often as you like. A lovely alternative to the classical knot. Try it out!